Two of the worst phrases we can see on our phone screens are “Cannot Take Photo” or “Not Enough Storage”. We see these too often at the worst times when trying to capture that perfect moment. To prevent those dreaded phrases from popping up on your phone during a party or event, we’ve created a complete list of professional photographers for hire. 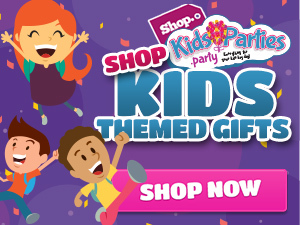 Getting highlighted on KidsParties.Party is an excellent way to show off your work. Each entertainer or service has their own details page, which features an image gallery that can hold up to five photos. Choose the top five photos from your portfolio to be featured. Details pages also include a description of your services, links to your website and full contact information. 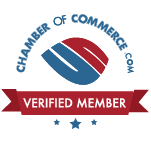 If you have any questions about getting listed, fill out our quick contact us form or give us a call at 732-298-6015. You can also register for an account if you click here.